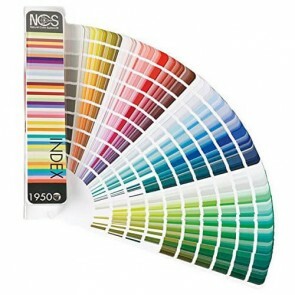 NCS (Natural Colour System) is an international colour system for design, architecture, production, research and education. 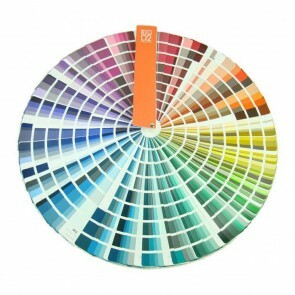 The NCS colour fan include.. 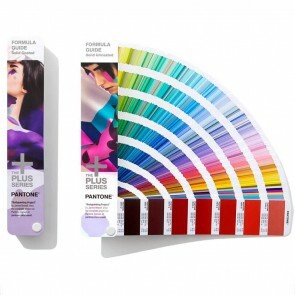 The PANTONE® name is known worldwide as the standard language for colour communication from designer to manufacturer to retailer to customer. 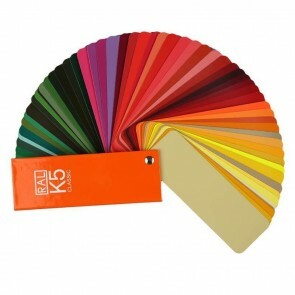 The Pant..
RAL Classic colour 4- digit references have been the leading global accepted format for colour definition for decades. 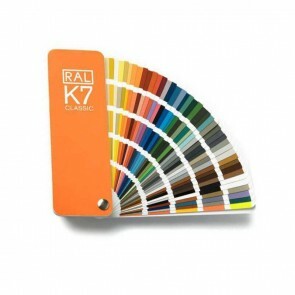 The colour range is regularly s..
RAL Design colour 7-digit colour references have been developed for advanced colour management for designers, architects and advertising agencies. 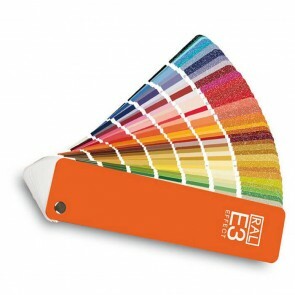 It ..
RAL Effect colour 3+1 digit references (eg RAL 110-1) are based on waterbourne paint systems, each colour family has 6 solid colours and a harmonious,..